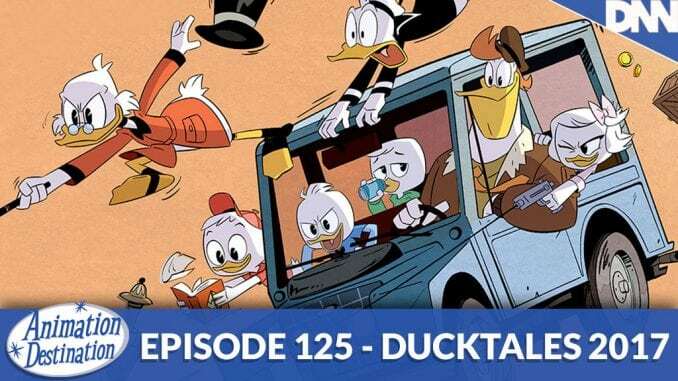 Ducktales is a titular 90’s kid TV show with it’s catchy opening theme, top-notch animation and fun adventure plot lines. Does the new Ducktales reboot live up to the old? Is it better? What does it change and what does it keep the same? We cover it all this week on Animation Destination!